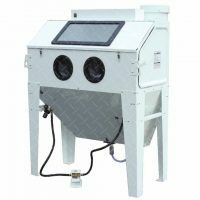 The PB1000PMB Heavy Duty Pressure Blast Cabinet is a highly efficient, industrial blast cabinet, designed for use with plastic blasting media. Specially designed dump valve, allows blasting pressures as low as 5psi (35kPa). 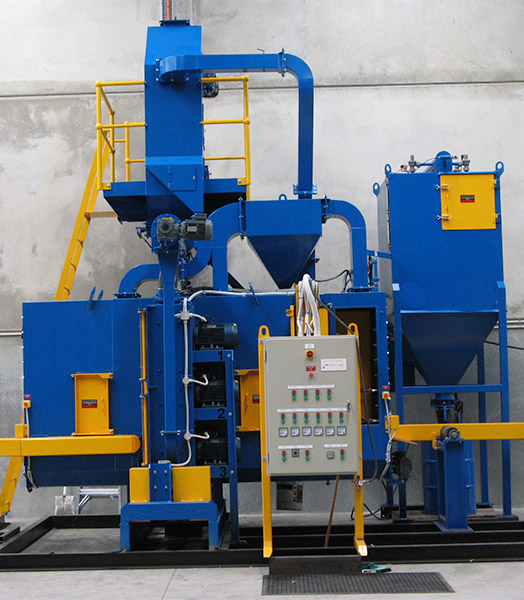 Optional magnetic grid separator removes ferrous contaminates from the plastic media. 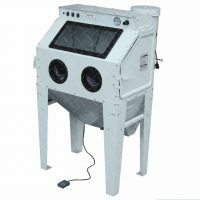 28 liters (1ft3) blast pot with 60° cone for smooth abrasive flow. Cyclone type abrasive separator cleans the abrasive during use. 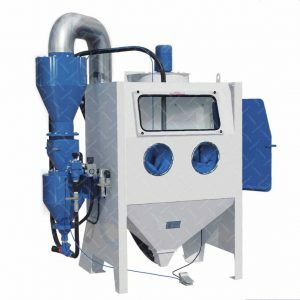 Integral dry cartridge reverse pulse dust collector for clear visibility. Heavy duty, wear resistant rubber gloves. Quick-change laminated glass viewing window – no tools required. Garnet II abrasive metering valve. Compressed air regulator and gauge. 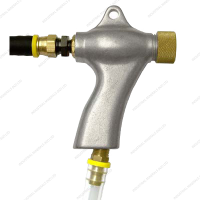 Standard air blow down gun standard. De-scale and de-rust soft surfaces. 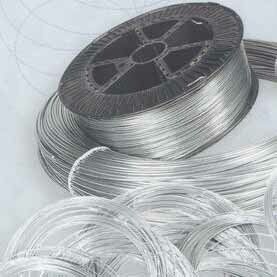 Remove coatings without damaging substrate. De-burr, de-flash and clean delicate surfaces. Removal of release agents and contamination from molds.